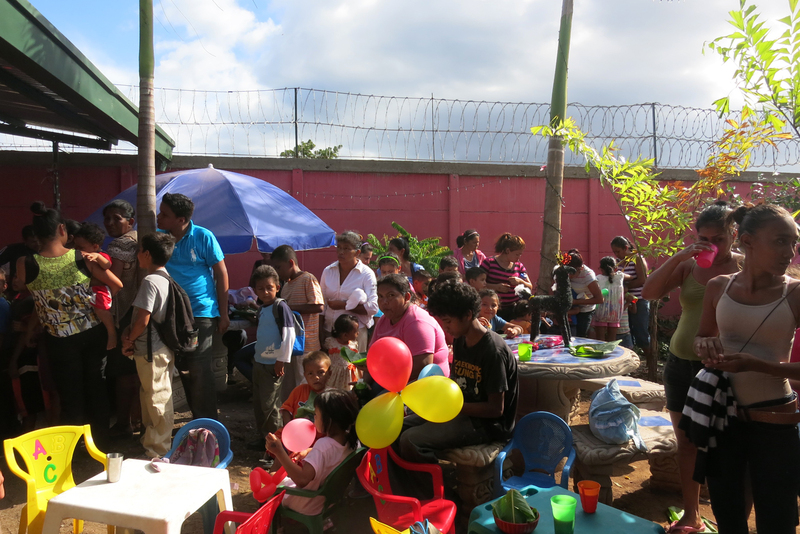 For the third Christmas in a row, Education Plus celebrated Christmas Day with a Grand Fiesta! 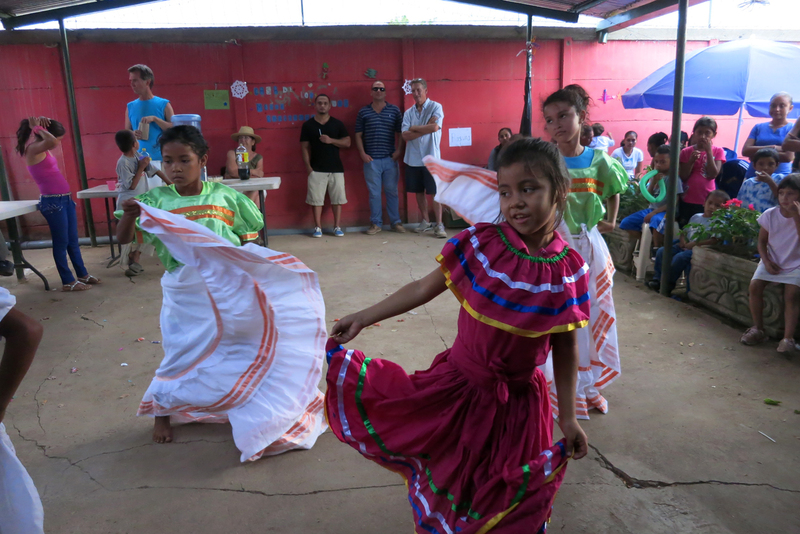 And for the very first time, we were able to have the party in our own permanent home, Casa de los Suenos, the beautiful facility that we opened back in June to serve these amazing kids. 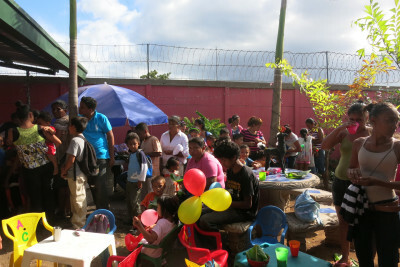 The day before, on Christmas Eve, the Volunteers and Staff distributed brand new backpacks loaded with school supplies and treats to all of the students. 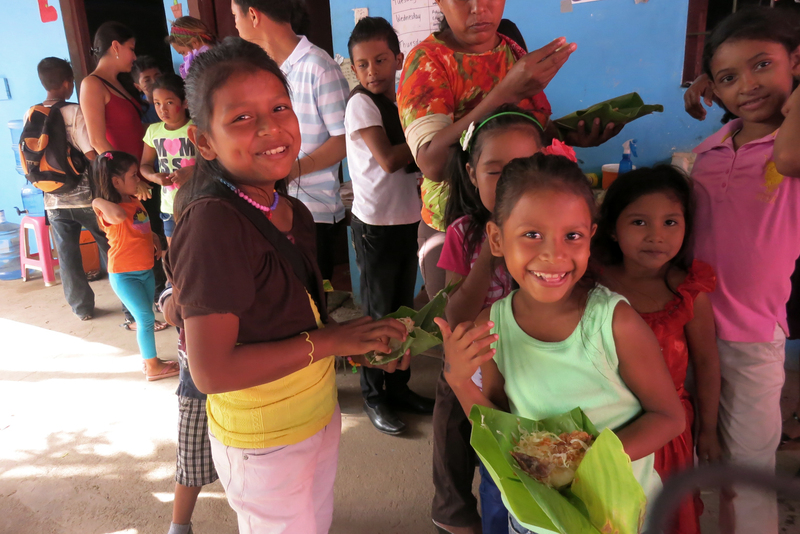 They were all so happy and grateful to get some Christmas surprises. 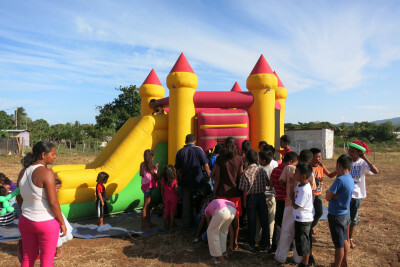 Thanks to all of our wonderful donors who sponsored the children. 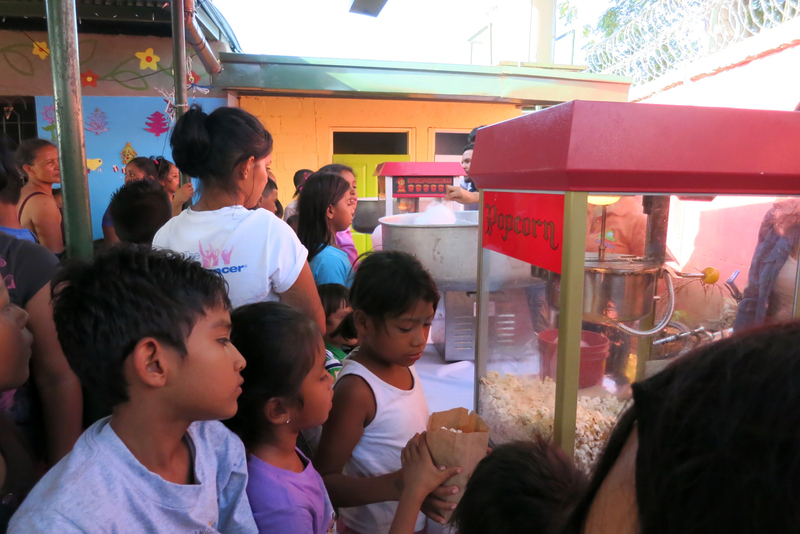 We took videos of all the students receiving their gifts and sent them to their individual sponsors. Most everyone received their video on Christmas Day thanks to a lot of effort by a little elf. Then, on Christmas Day, the Fiesta Grande began! Of course, as in past years, there was much food, fun, games, dancing, and treats for the 200+ children and their families, but this year we ended it with a bang. Fireworks! Just after the sun went down, we turned down the overhead lights and turned on the Christmas lights. 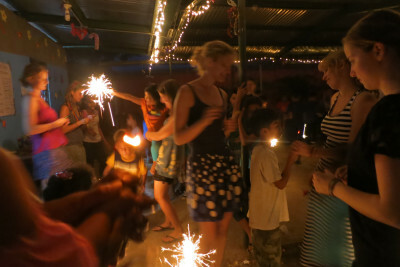 The children lit sparklers and the staff and volunteers shot off the rockets and the display fireworks. It was a spectacular ending to a wonderful day! Thank you to all of our donors ( you may want to mention the donors who supported the party) , volunteers, and staff who made this magical day happen! Education Plus Nicaragua is very lucky and blessed to have had such a successful year and yet another incredible Christmas Fiesta!